From our earliest days, our decision to live and work in this beautiful valley was intentional. Now, 20 years later, our growing team shares this passion and draws inspiration from the land, art, and hard-working people of this valley. As we reflected on the role Walla Walla has had in our lives, we were inspired to celebrate this milestone by producing a video that celebrates this community—through our eyes. With so much of our time spent on client work outside of the area, returning to work on this story was like a homecoming. We loved capturing footage of the beauty and diversity this community offers, and hope that you'll find some of your favorites here among the 65 locations we shot. Nothing would make us happier than to know it inspires you, makes you curious to learn more, invites you step into your own story more fully, or helps you advance your own business. Thank you for being part of the magic we call Walla Walla. This project wouldn't have been possible without the consent of the many people and businesses who agreed to let us feature their work along this creative journey—so to each of you, our deepest thanks. 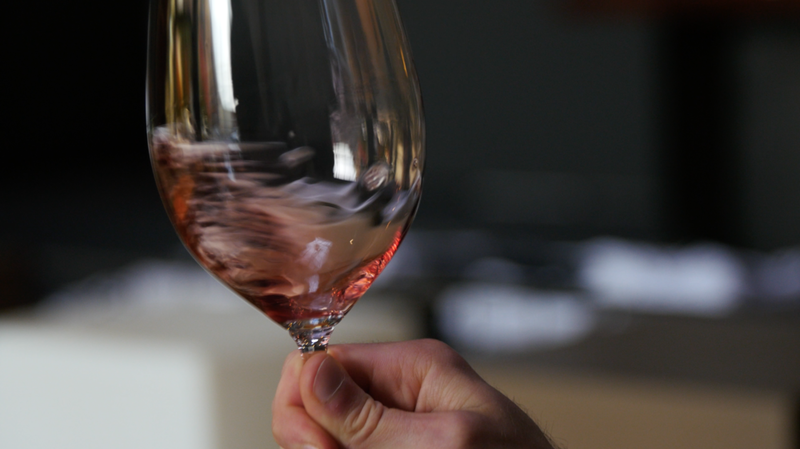 While we couldn't begin to share everything we love about this community, we hope that this provides enough of a taste to inspire our viewers to discover and savor the wonder of the Walla Walla Valley on your own. Walla Walla is a destination for world-class cycling, and Allegro Cyclery is one of the go-to bike shops on Main Street that consistently hosts community rides and events for bike enthusiasts. Family-owned and operated for six generations, Baker Boyer Bank began as the vision of two entrepreneurs—Dr. Dorsey S. Baker and John F. Boyer. As one of the few remaining independent banks in the state, Baker Boyer Bank has earned the respect and trust of generations of families throughout the region. Inspired by their roots in France, the owners of Blue Mountain Lavender Farm have 25 delightful varieties of lavender flourishing on their family farm—bringing an unexpected hint of Provence to rural eastern Washington. Run by WWCC culinary arts students and headed by executive chef Robin Leventhal, Capstone Kitchen is the perfect lunch reservation for community members to get a taste of industry talent. Each week, senior students come up with the menus and serve their way to culinary certificates and into top restaurants. A local favorite for anyone craving sweets, the Colville Street Patisserie creates classic French pastries, desserts, gelato, and coffee. Eat inside or out, but be warned that their dessert case offers up a visual feast that will make choosing your next delicacy difficult. It was 1906 when Kristian Falkenberg moved from Fairbanks, Alaska, and opened a jewelry store. For four generations, this family owned and operated business has brought fine diamonds, precious gemstones, and costume jewelry to local residents. Their pedestal clock out front is a well-known icon that appears frequently in images of Walla Walla's Main Street. 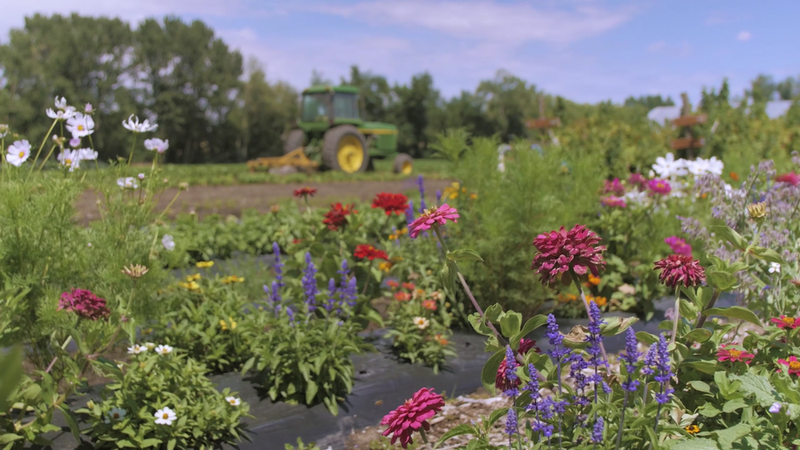 Frog Hollow Farm is a family business founded in their love for growing things. They grow many uncommon heirloom vegetables and deliver them to Chefs and markets locally and regionally. The charming and historic Gesa Power House Theatre is a 300-seat performing arts theater that stages professional productions, including comedy, music, family programs, films, festivals, and more. 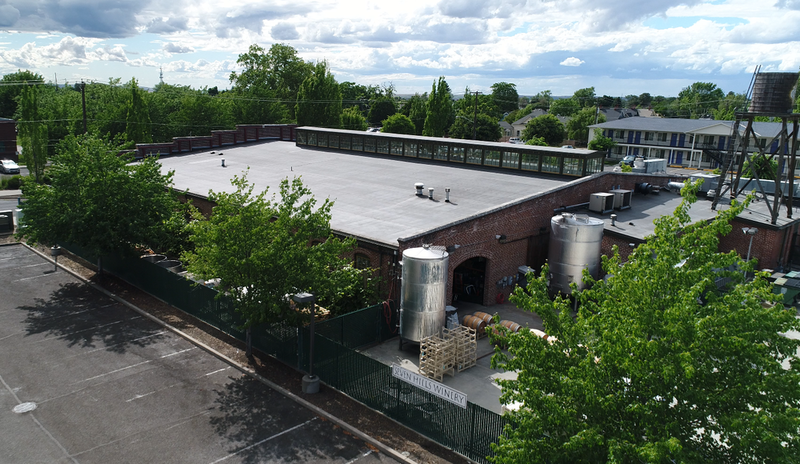 The 120-year-old building was once the Walla Walla Gas Plant, originally built to produce coal gas and pipe it underground to light the streets, businesses, and homes of Walla Walla. Klicker's legendary vine-ripened strawberries create an entirely new standard for what berries should taste like. 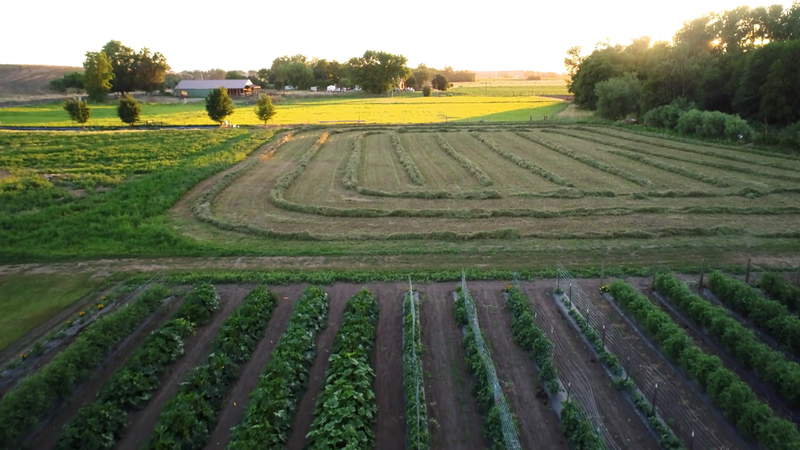 For four generations, the Klicker family has been raising strawberries and giving young people the opportunity to work on their 30-acre farm. 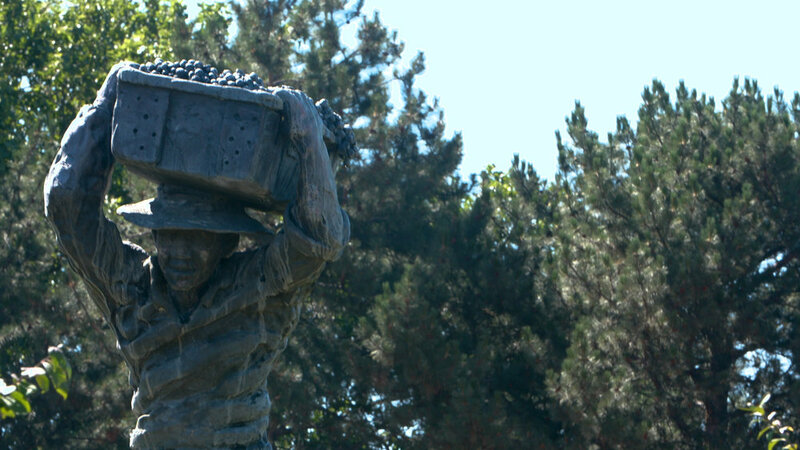 Many a Walla Wallan can point to their experience in the berry patch as their first job, and many think of Klicker berries as an unforgettable part of their summer traditions. 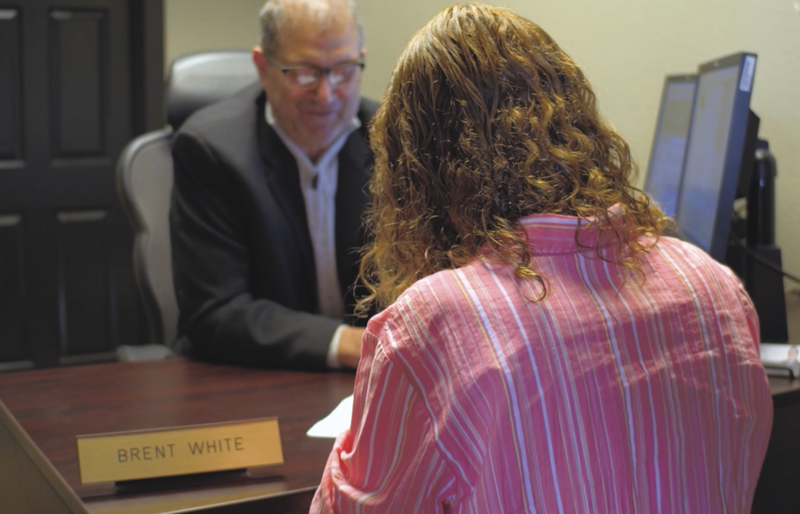 Brent White from Premier Mortgage has more than 25 years of experience in the home mortgage business. He is known for his no-holds-barred effort to make the home buying process less stressful and successful—even for those who don't believe it's possible to buy a home. The Port of Walla Walla is responsible for economic development in the county—recruiting and retaining businesses that create family-wage jobs, expanding the tax base, and maintaining transportation linkages that are vital to businesses. It also operates the Walla Walla Regional Airport, a vital connection for business and pleasure travelers. As the fifth registered winery in Walla Walla, with some of the oldest vines in the valley, Seven Hills was an ideal place for us to capture the essence of this industry's craft. It is housed in one of the town's charming historical buildings, where one can still feel the vibe of the original woodworking mill that occupied the space and supplied many of the area's early buildings. This student-run coffee and tea house on the campus of Walla Walla University is a popular gathering place during the school year and promises to deliver some of the highest quality beverages available in the valley to both students and community residents. Recognized as one of the top community colleges in the nation, Walla Walla Community College offers academic and workforce training programs on two campuses, and has become a center for innovation, education, training, and learning throughout the region. Only a handful of artistically focused foundries have the client list and in-house talent of Walla Walla Foundry, one of the finest bronze casters of contemporary art pieces in the world. 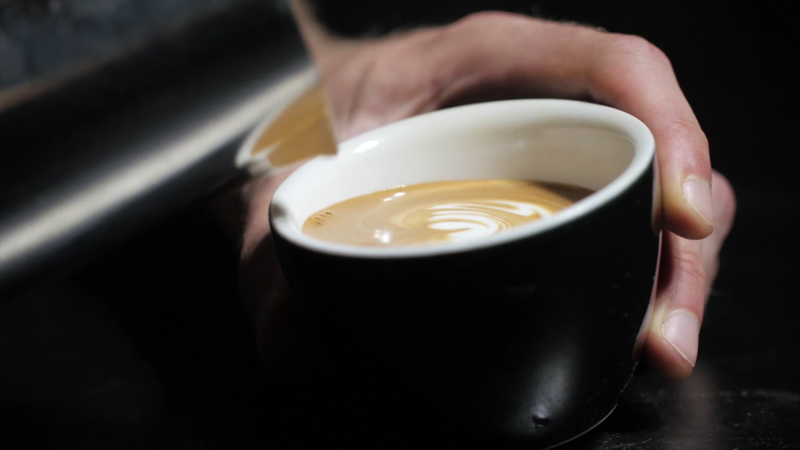 Almost every coffee bean in the Valley passes through the hands of the Walla Walla Roastery. After founding it in 2001, siblings Thomas and Mary Reese have become suppliers of nearly every shop and restaurant in the Walla Walla area. The Roastery's charming atmosphere fits the town's relaxed vibe, as evidenced by the fact that their patio is busy in every season. It's true. 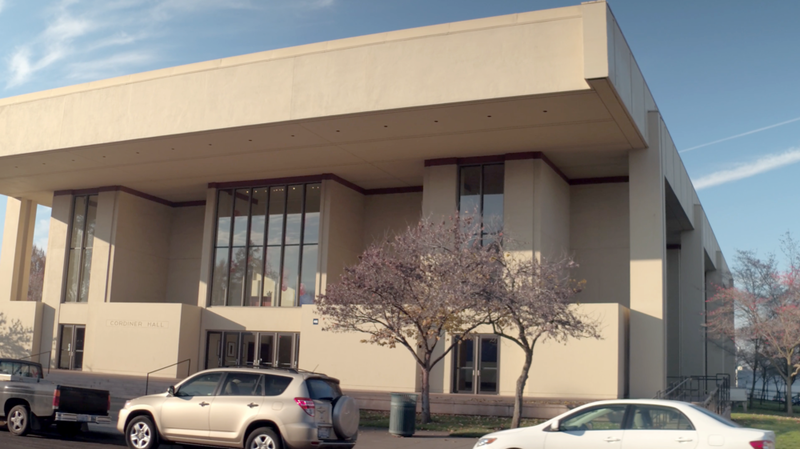 The Walla Walla Symphony is indeed the oldest, continually operating symphony orchestra west of the Mississippi, delighting audiences with world-class full symphonic and classical music experiences since 1907. Whether you're yearning for an evening of live jazz, a family-friendly concert, a night of opera or a taste of Mendelssohn, the symphony has something for everyone. A Seventh-day Adventist institution of higher learning, Walla Walla University has a 125-year history of preparing students for life, for careers, and for service. 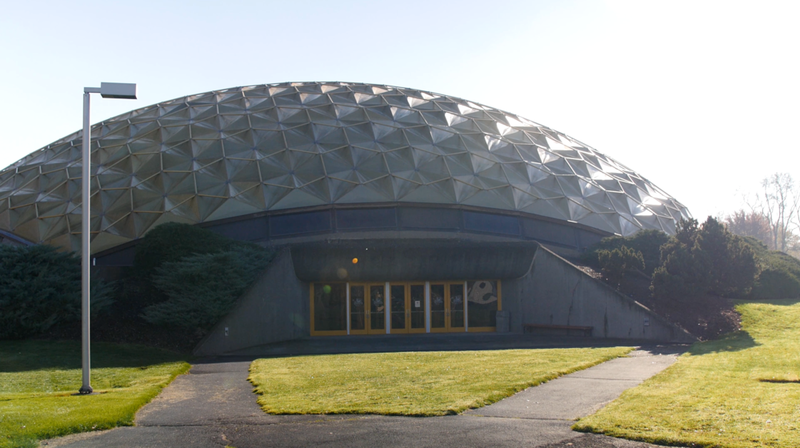 With five campuses in the Northwest, it integrates faith and learning and cultivates an environment of generosity, beauty in expression, faith, and excellence of thought. 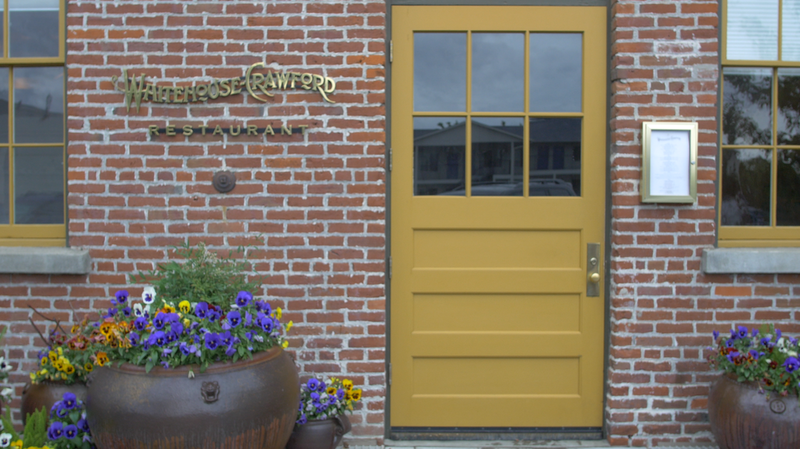 Set in one of Walla Walla's historic buildings, Whitehouse-Crawford brings fresh, locally sourced foods and casual elegance to the local fine-dining scene. Formerly a lumber mill, the building was scheduled to be razed and replaced with a motel but public protest led to it being sold to its new owner, who carefully restored it. The Valley's most popular destination for climbers, this facility offers 7,000 square feet of imprint and free-form panels and is said to be one of the nation's most innovative climbing walls. 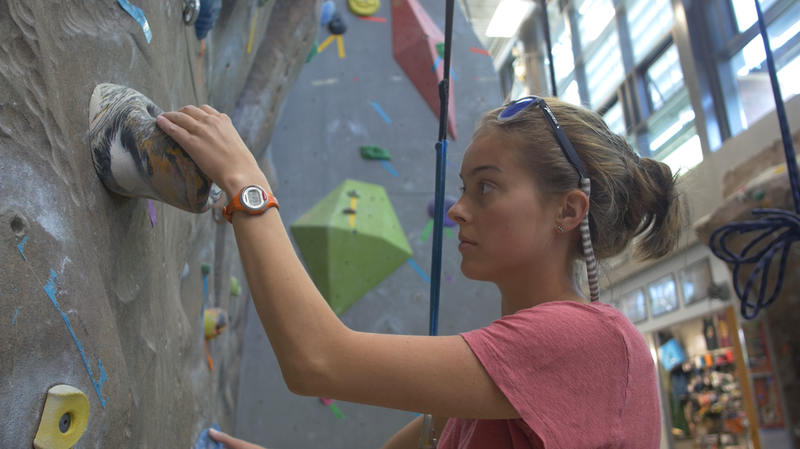 On the beautiful campus of Whitman College, it offers something for all levels of climbing. 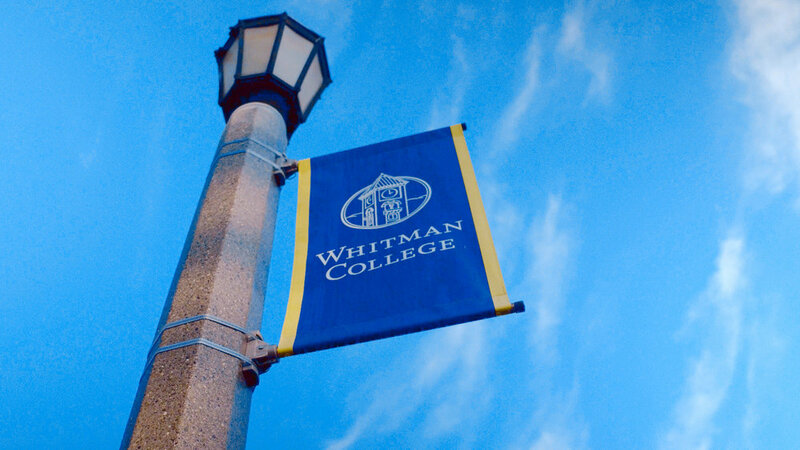 A small, residential college, Whitman College is rooted in the traditional liberal arts values of critical thought and academic rigor. 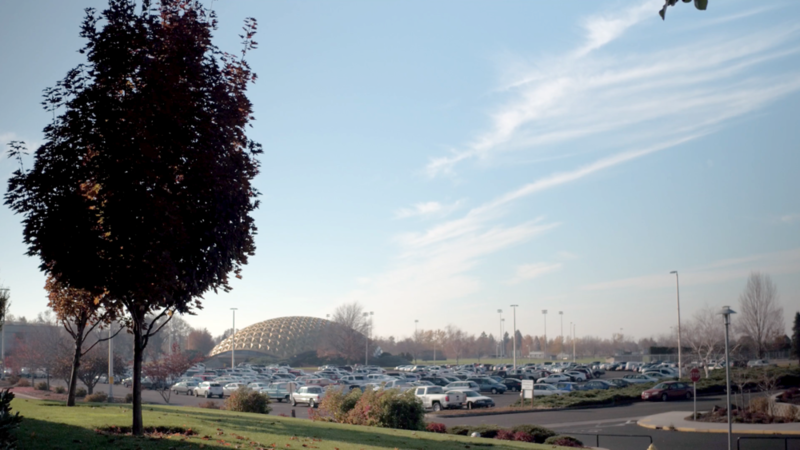 Its campus is marked by interdisciplinary research opportunities, small classes, and global connections—and attracts students who not only come to learn, but to experience the Pacific Northwest's great outdoors. Multiple generations of the Wilkinson family are engaged in creating innovative businesses, but their magnum opus is surely the development of their first-of-its-kind commercial bread-baking machine which produces 10 fresh, warm loaves an hour—without the aid of a single human. Engineering wonder meets theater in this industry-changing technology. We'd be pleased if our Walla Walla video could bring some joy to you or help you advance your business, so feel free to link to it on your personal or business websites. No permissions are necessary. We only ask that you use it in its entirety.